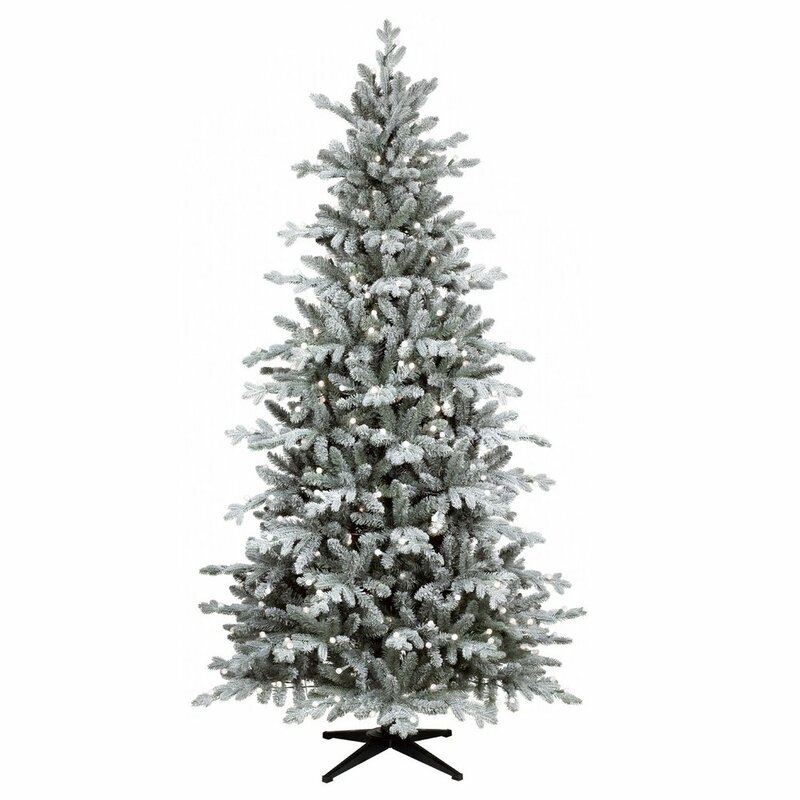 Buying an artificial Christmas tree, especially online, can be quite a challenge. 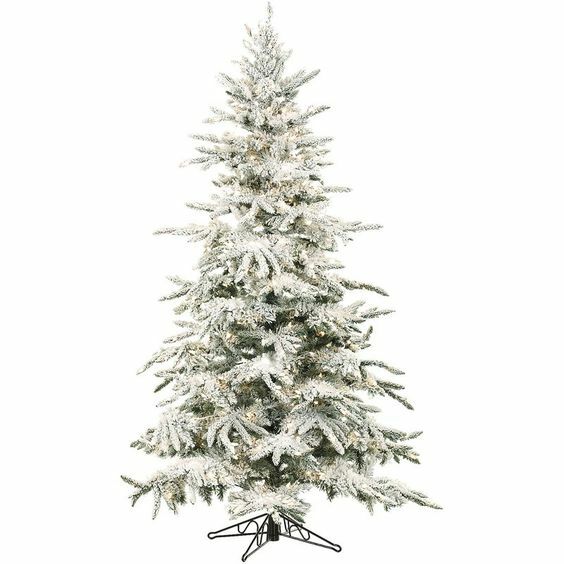 It’s so hard to tell what looks realistic, high-quality, and has all the features you are looking for from one small photo! Since I’ve purchased quite a few (i.e. WAY too many!) 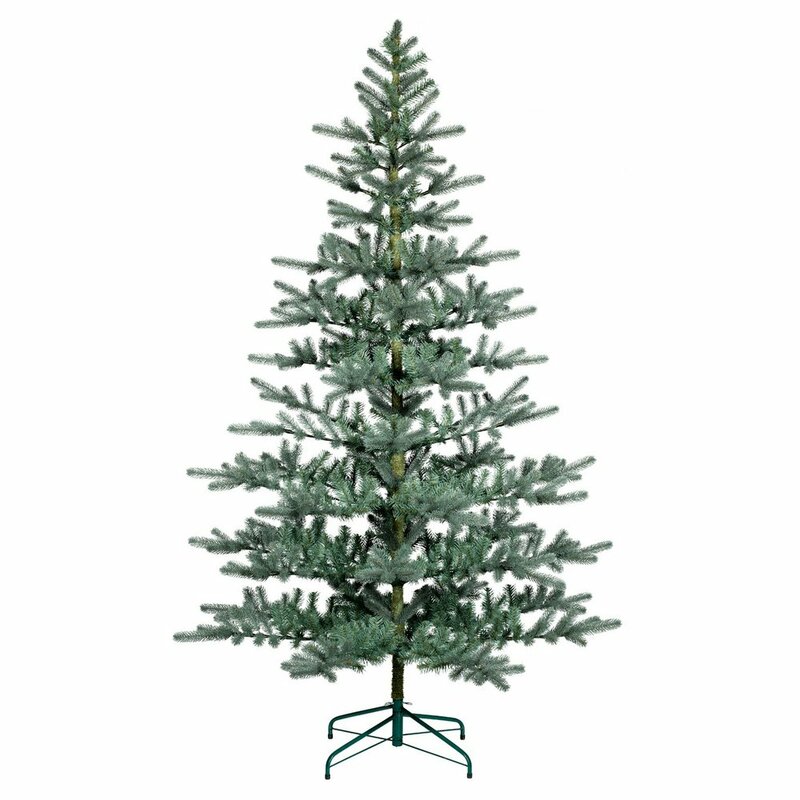 Christmas trees in my lifetime, I decided to do a round-up of all my favorites in 3 different categories. 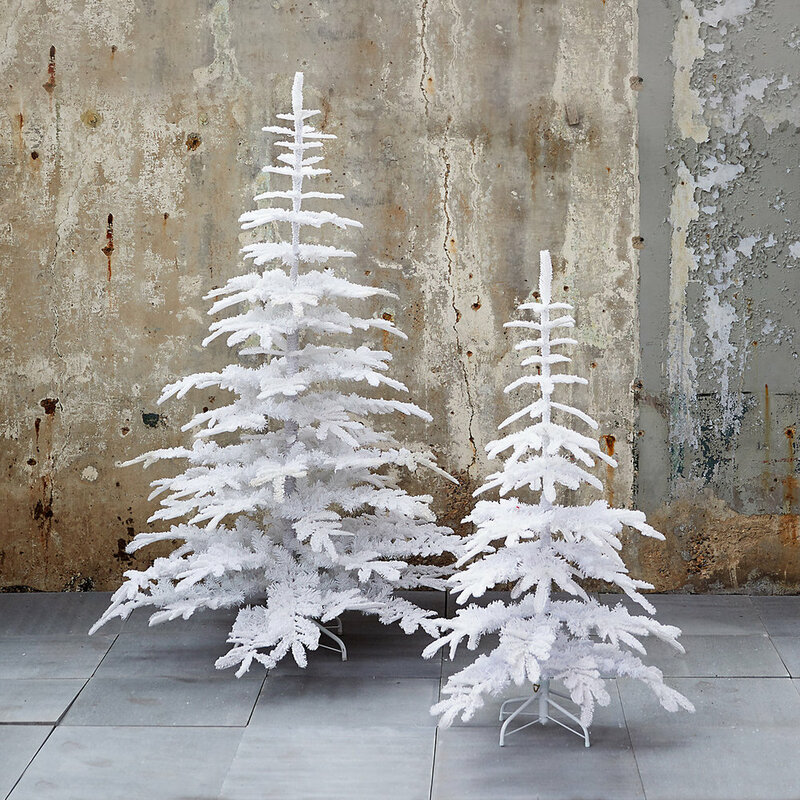 I’ve included traditional, flocked, and whimsical trees and they’re all great high-quality picks. 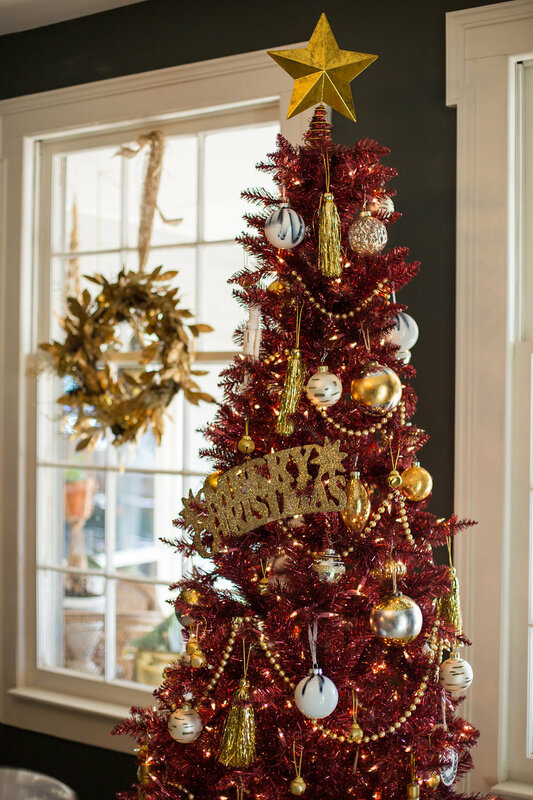 My philosophy is that you can never have too many Christmas trees, so don’t be afraid to mix and match, or stray away from traditional styles. 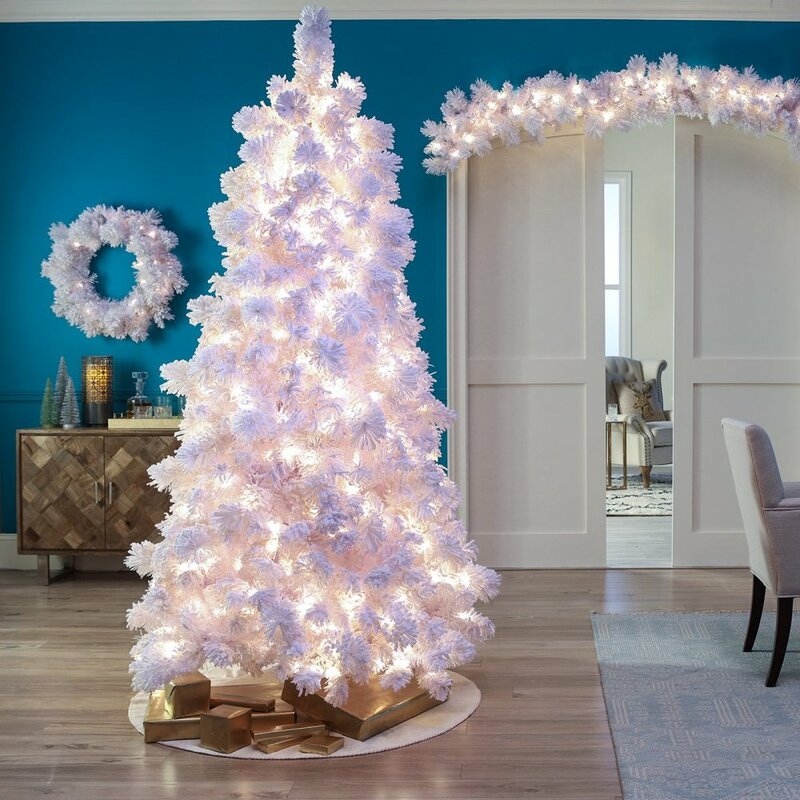 I have everything from flocked to colored to real to vintage style trees all throughout my home! 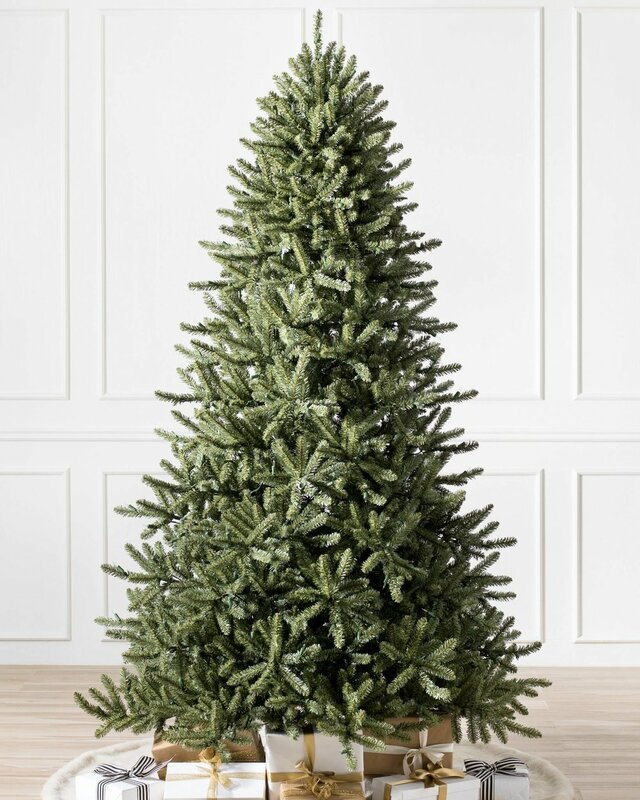 You can click on any of the photos below to shop the my favorite trees and see more details and pricing info!